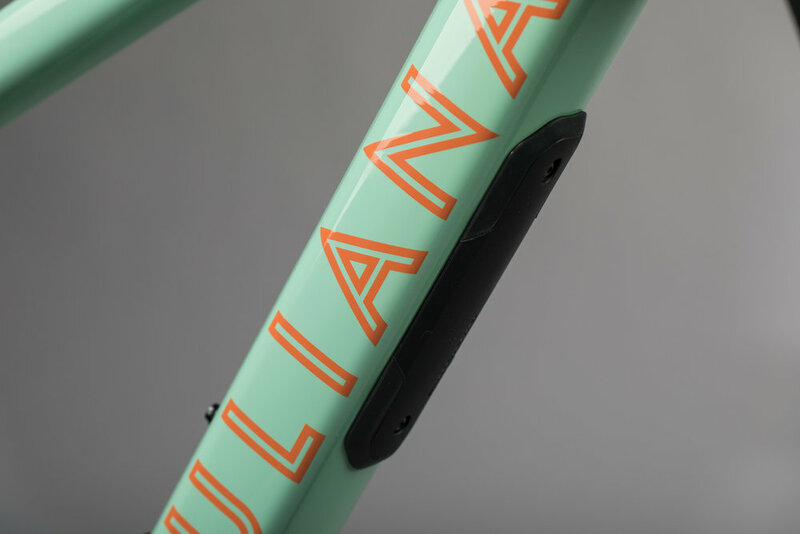 Two new bikes, a fresh look, a new website and some rad new colours for Juliana Bicycles, the original women's mountain bike. You could call the Roubion "all mountain" or "enduro". We just call it “capable of anything." The Juliana Furtado is that one bike for every occasion. Awesome on the ups, nimble in the tight and perfectly poised on tricky descents. With this 3rd generation there's more than a change of logo and paint.